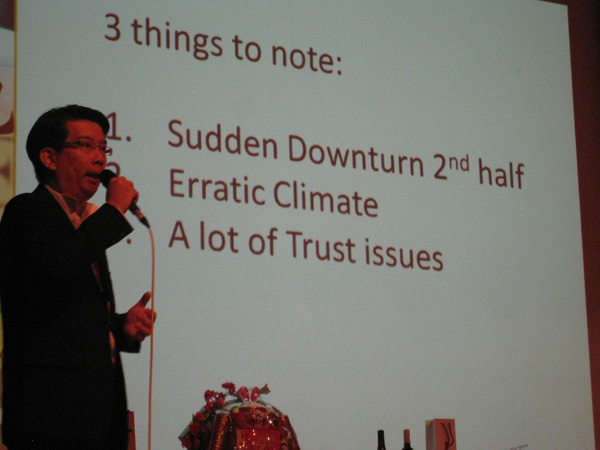 Jo Ching was invited on stage to give a snapshot of 2011’s best performing types of business. 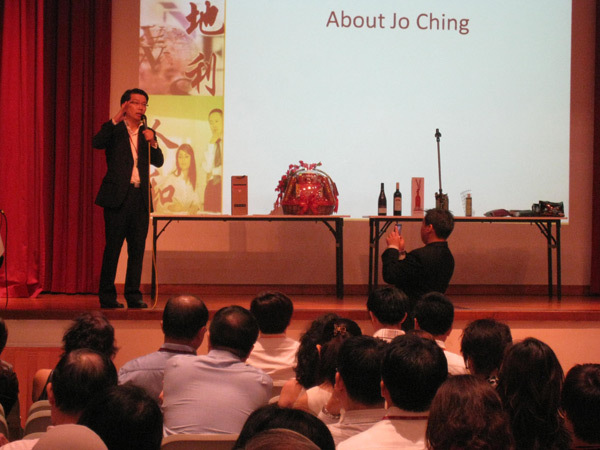 The event was organised by BNI, one of the world’s largest business networking organisation, at YMCA Orchard. 150 business owners, CEOs and MDs were part of the energised crowd. Jo also shared that in 2011, people that use mouth for their job, for instance, lawyers, speakers and DJs, will prosper.